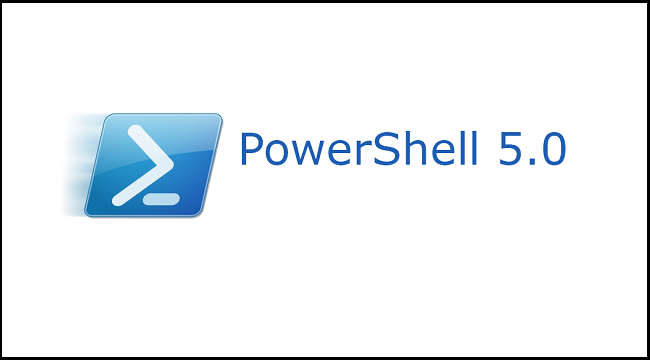 Microsoft introduced enum (enumeration) in PowerShell 5 that allows you to predefine a set of allowed values for a variable. In this PowerShell guide, we'll walk you through the steps to outline usage scenarios for enums in PowerShell scripts. Even though enums have multiple applications in various languages, I’ve found that they are most useful when writing code that prevents duplication. Let me make you understand what is enums? Enums, in fact, are simple constructs in any programming language. They are just a list of items in a collection. They are a way of setting a predefined set of items that are associated with a common type. I know that might be hard to grasp, so let’s look at an example. Enums allow me to create a set of predefined items ahead of time. Once I have this set created, I can then implement it in different ways. For this guide, I’ll go over a great use case for enums. Let’s say you have a script that you’ve created to give to your helpdesk. This script creates Active Directory users. You want to limit in which OUs this script can create users. To do this, you can define an enum of allowed OUs. To create an enum in PowerShell 5.0, I use the enum keyword followed by each item that’s a part of that enum. In above script, you can see we have an enum called AllowedOUs with four items inside. Once we do this, we can then reference all of the items in this enum by using two colons after specifying the AllowedOUs enumerated type. You can see below that the ISE knows what items are already in this enum, and Intellisense is kicking in to give me the list. Note: There are a few gotchas with enums. First, the items in the enum cannot have spaces. So, don’t even try to surround them with quotes; it’s not going to work. In addition, enums cannot have special characters except an underscore. Just remember that the items are just simple strings. Now that I have created the enum, how can I use it to restrict my helpdesk users from adding users into any OU they like? To demonstrate, let’s start with a simple function template to do this. You’ll see that I’m building a helper function around the New-AdUser cmdlet. This gives me the ability to not only restrict the input to the cmdlet but to also provide some default values. However, anyone using this function can pass anything they want to the OrganizationalUnit parameter. Let’s fix that by using the enum that we created earlier. If I try to pass something other than an item in the enum, I’ll immediately get an error and be presented with a list of allowable items. Now you’ve got duplicate references, and if another OU needs to be added, it would have to be done in two different spots. But an enum can be used in multiple places. Simply set the parameter type to [AllowedOUs] in as many functions as you like, and they will all follow the same pattern. Using enums is not only an excellent way to organize items but is also a great way to create a shared ValidateSet validation attribute as well.